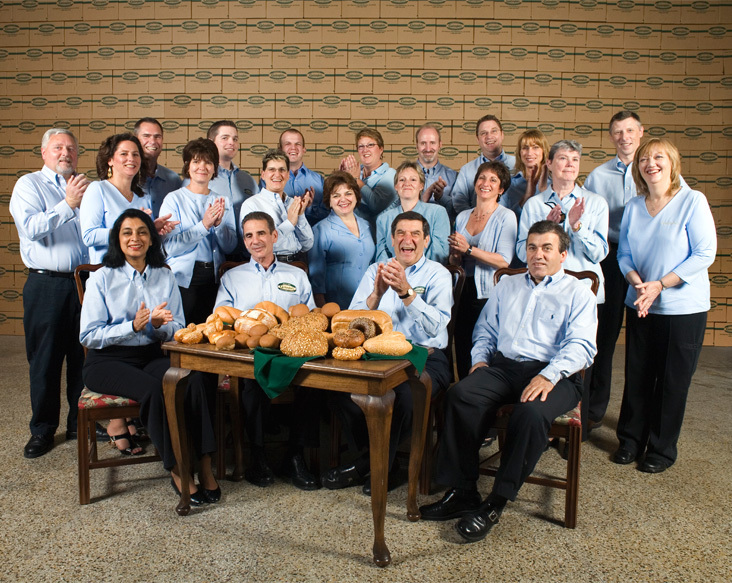 Quality has been a matter of pride at Guttenplan’s since our humble beginnings as a small retail bakery in 1908. Today, at our manufacturing facility in Middletown, New Jersey, we produce more than 300 different products which are available at over 25,000 locations. Utilizing our exclusive frozen dough process, Guttenplan’s uses only the finest quality ingredients in our product formulations. All of our products are certified Kosher under rabbinical supervision. We at Guttenplan’s Frozen Dough pride ourselves on the dedication and capability of our staff. Our sales representatives are available throughout the country and serve the needs of supermarket chains and food service outlets, both large and small. 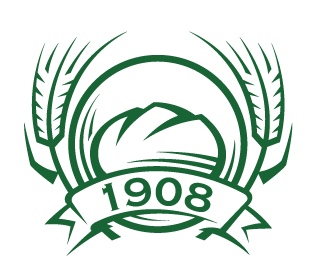 All of our representatives are trained bakers with over 120 years of combined experience. Our account managers are highly responsive and go above and beyond the expectations of our customers. We strive to provide a truly personal service experience, and for that reason you will never encounter an automated answering service at Guttenplan’s. You can always reach your Guttenplan’s sales representative at a direct dial extension. Our team is composed of carefully selected individuals who meet Guttenplan’s high standards for excellence. Product consistency is of the utmost importance at Guttenplan’s. We place great emphasis quality control and safety, so every single batch of dough we produce is thoroughly tested. Our formulations use only the highest quality ingredients and can be customized to meet your exact specifications. In our ongoing effort to provide the most consistent and safest products possible, Guttenplan’s entire facility adheres to the guidelines provided by GFSI (Global Food Safety Initiative) which provides food safety certification. We also follow SQF (Safe Quality Food) practices and our entire line of products is certified Kosher. Our creative production staff is constantly developing new products to fit our customers’ specific needs. We recently developed a new line of “All Natural” products that have the great taste you know and love without the use of artificial conditioners. These products offer mouthwatering taste with healthy ingredients. Guttenplan’s is the largest bakery manufacturer exclusively dedicated to the art and technology of frozen dough production. After more than a century of honing and perfecting the craft of baking, we are able to pass the benefits of our experience on to our customers. Our commitment to quality and service has made Guttenplan’s the premier frozen dough supplier in the nation!